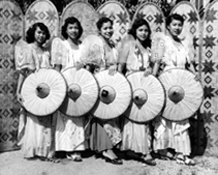 eFIL records The Julian Yorong Rondalla Group as part of a FilCom cultural preservation grant funded by the U.S. Institute of Museum and Library Services. Partners in this project are the Bishop Museum and the UHM Office of Multicultural Student Services. eFIL receives second year funding to conduct cultural preservation workshops. Exhibit on Stanley Sabihon is installed at the Wahiawa Public Library as part of the Filipino American History Month. Gumil Hawaii's 20th anniversary volume, Gumil Hawaii Iti Dua A Dekada (1991), and the Annak Ti Kailokuan Iti American volume, Guyod Dagiti Ramut (1995) is online on the Gumil Hawaii page. 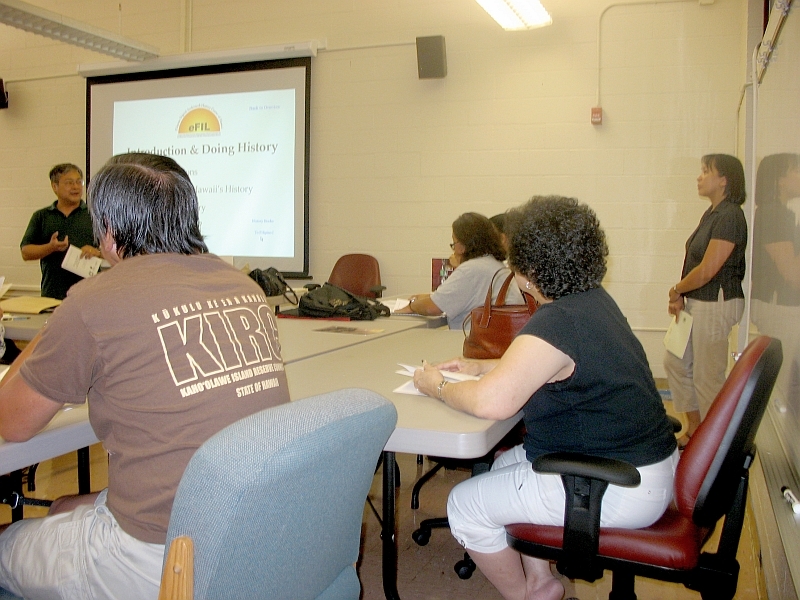 Family Collection Preservation Workshops (see May 31, 2008 entry) were conducted on the Big Island in Hilo and Honoka'a. Partners on the Big Island included the UHH Osher Lifelong Learning Institute, the North Hawai'i Education and Research Center and the Big Island Filipino Community Council. GUMIL-Hawaii volumes Tugot (1983), Tugot Vol. II (1989), Bagnos (2001), and Gumil Hawaii Iti Sangapulo A Tawen (1981) are now online. The first installment of materials on the life of Stanley M. Sabihon, a decorated WWII B-17 pilot, are available online. 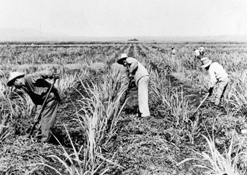 eFIL is awarded a grant by the Hawaii State Foundation on Culture and the Arts to conduct family records preservation workshops.